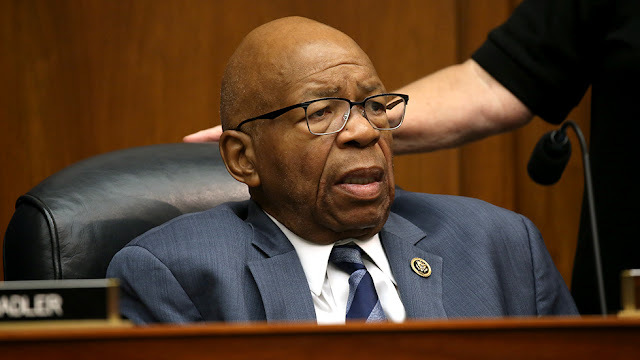 Rep. Elijah Cummings (D-Md. ), who's expected to become the next chairman of the House Oversight and Government Reform Committee, said he wants Georgia Gov.-elect Brian Kemp (R) to testify before Congress about allegations that he suppressed minority voters during his tenure as Georgia's secretary of state. “I want to be able to bring people in, like the new governor-to-be of Georgia, to explain ... why is it fair for wanting to be secretary of state and be running [for governor],” Cummings told HuffPost in an article published Monday. A news report a few months before Election Day found that a disproportionate number of the state's thousands of stalled voter applications were from black residents. Cummings told HuffPost that he hopes to address the issue of voter suppression when Democrats are the majority in the 116th Congress. Cummings said he also wants to call on election officials from Kansas and North Carolina accused of suppressing Latino and African-American votes.